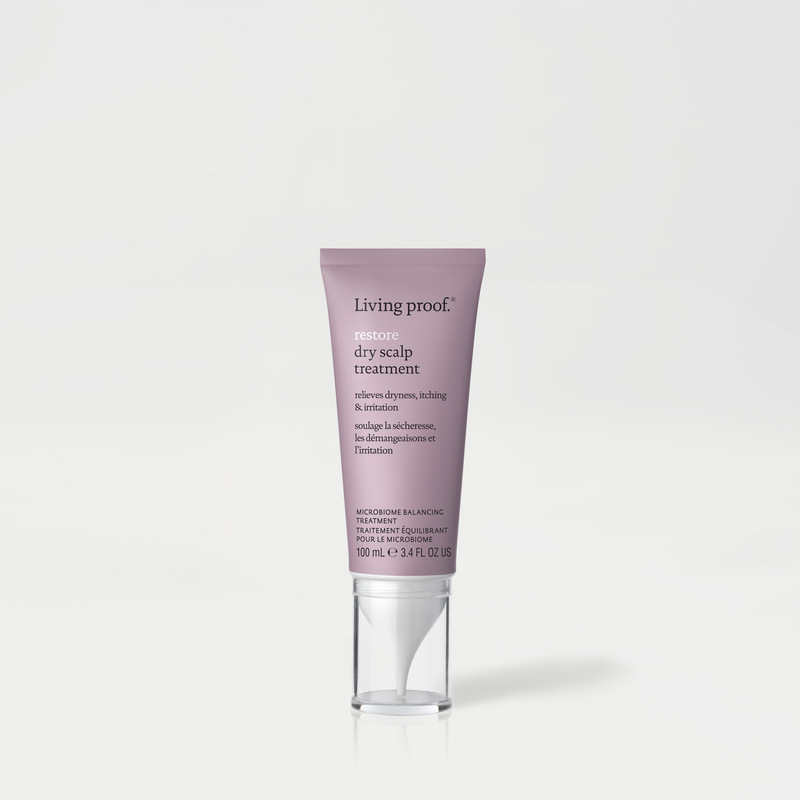 A leave-in scalp treatment that delivers instant hydration and lasting relief from dry scalp flaking, itching and irritation. Section clean, damp, detangled hair. Apply directly to scalp (see photos). Massage in. Do not rinse. For best results, use three times per week for 4 weeks. Continue to use to maintain results. This leave-in treatment uses a breakthrough Vitamin B3 based microbiome balancing complex with clinically proven actives that work to balance your scalp's natural ecosystem for long-term relief. A hyaluronic acid based Molecular Patch delivers instant soothing and sustained hydration to the scalp. *After 4 weeks of use, 3 times a week. What is Restore Dry Scalp Treatment? Restore Dry Scalp Treatment is leave-in scalp treatment that delivers instant hydration and lasting relief from dry scalp flaking, itching and irritation. What are the key benefits of Restore Dry Scalp Treatment? Who is Restore Dry Scalp Treatment for? Restore Dry Scalp Treatment is ideal for addressing dry scalp flaking, itching and irritation. It works on all types. How do I use Restore Dry Scalp Treatment? To apply Restore Dry Scalp Treatment, section clean, damp, detangled hair. Apply directly to scalp (see photos). Massage in. Do not rinse. Style as usual. For best results, use three times per week. How does Restore Dry Scalp Treatment work? Restore Dry Scalp Treatment uses a breakthrough Vitamin B3 based microbiome balancing complex with clinically proven actives that work to balance your scalp's natural ecosystem for long-term relief. A hyaluronic acid based Molecular Patch delivers instant soothing and sustained hydration to the scalp. - 92% of participants said it instantly soothed their scalp. 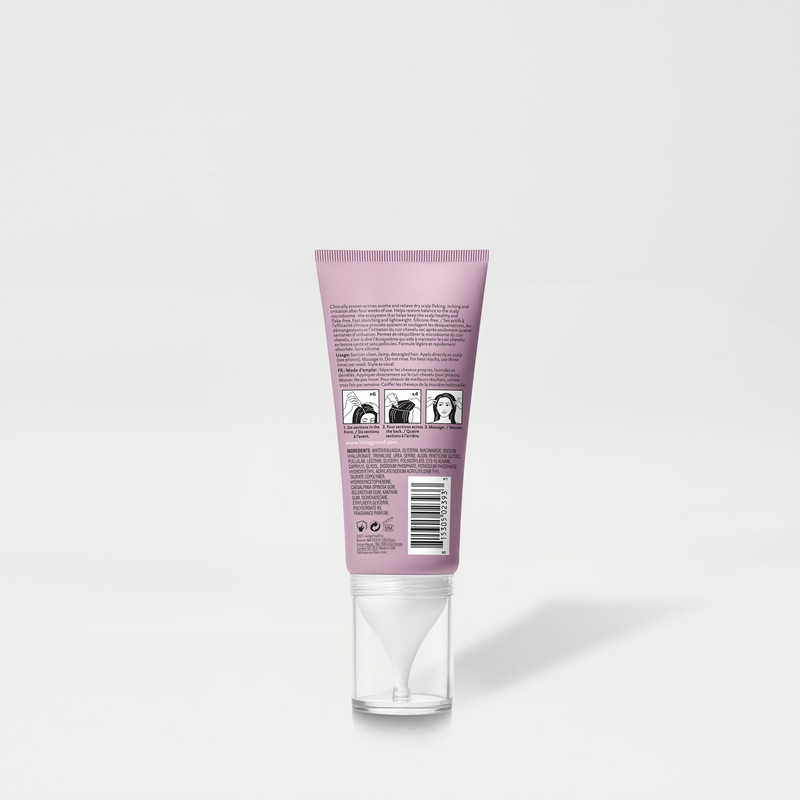 - 88% of participants said it reduced the feeling of dryness on their scalp instantly. What is a scalp microbiome? The scalp microbiome is the microorganism environment profile on the surface of your scalp which contains both good and bad bacteria. 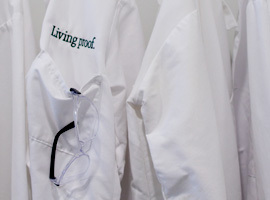 The balance of good and bad bacteria has an effect on your scalp condition. Does Restore Dry Scalp Treatment provide instant results? 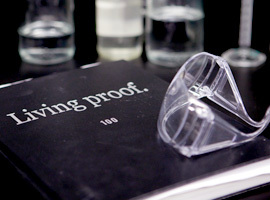 Yes, a hyaluronic acid based Molecular Patch in Restore Dry Scalp Treatment delivers instant relief. 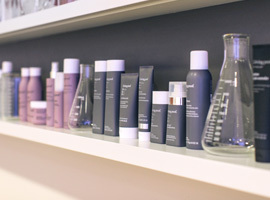 How long does it take to see the full results of Restore Dry Scalp Treatment? You will experience full results after 4 weeks of use, 3 times a week. Continue using Restore Dry Scalp Treatment to maintain results. Can Restore Dry Scalp Treatment be used to maintain an already healthy scalp and/or prevent a dry scalp? 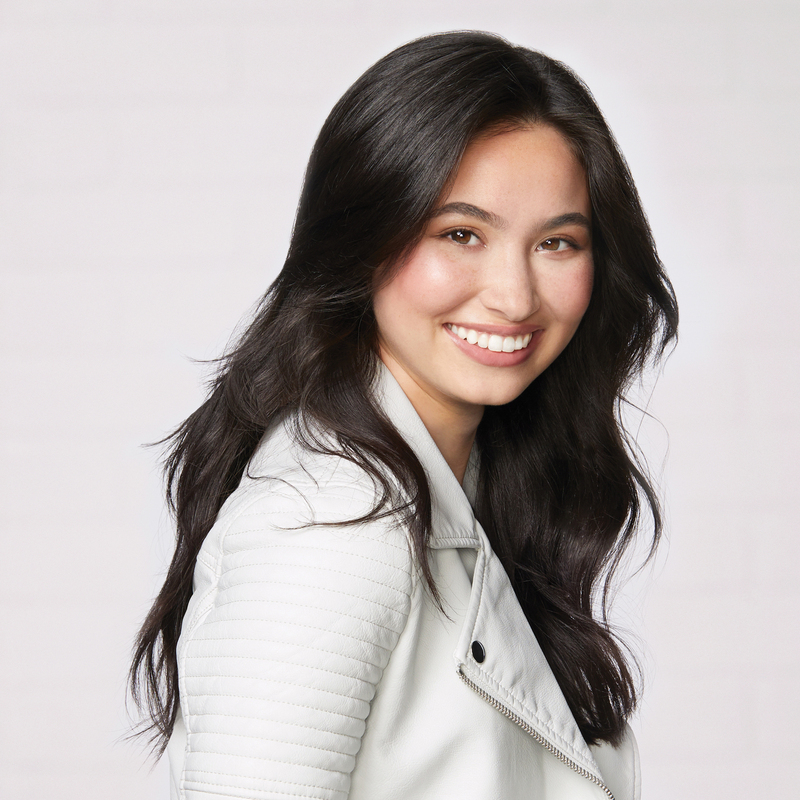 Yes, although Restore Dry Scalp Treatment is formulated to relieve dry scalp flaking, itching and irritation, using it on an already healthy scalp can help maintain a healthy microbiome. Is Restore Dry Scalp Treatment safe to use if you have dandruff? Yes, but Restore Dry Scalp Treatment is NOT an anti-dandruff treatment. It is for relief of dry scalp flaking, dryness, itching and irritation. Is Restore Dry Scalp Treatment safe to use with other dandruff products? 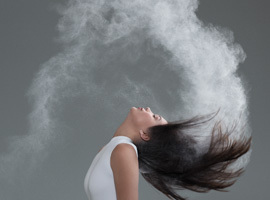 Yes, but using Restore Dry Scalp Treatment with other anti-dandruff product could affect its performance. Can I use Restore Dry Scalp Treatment if my scalp is irritated after a color service? 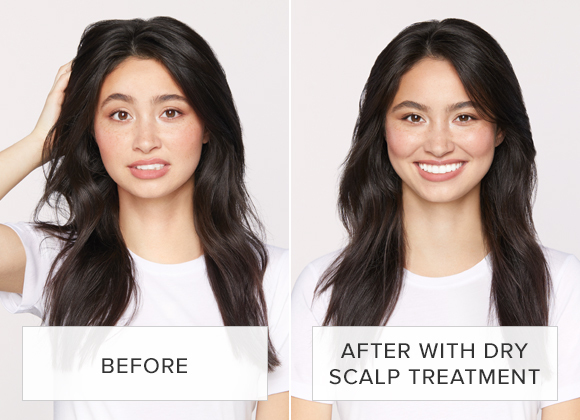 Yes, you can use Restore Dry Scalp Treatment after a color service but Restore Dry Scalp Treatment is designed to provide relief from dry scalp flaking, itching and irritation. What happens if I stop using Restore Dry Scalp Treatment before the full four weeks? You need to use Restore Dry Scalp Treatment as directed for 4 weeks, 3 times a week for full results. Continued use will maintain results. What happens if I don’t continue use of Restore Dry Scalp Treatment after I finish using it 3 times a week, for four weeks? You need to use Restore Dry Scalp Treatment as directed for 4 weeks, 3 times a week for full results. If you stop using it after the 4 weeks dry scalp flaking, dryness, itching and irritation may return. Do I use Restore Dry Scalp Treatment before my styling products? Yes, you apply Restore Dry Scalp Treatment after you cleanse and condition, but before you apply styling products to your damp hair. If I use a detangler on my hair, such as Restore Perfecting Spray, before applying Restore Dry Scalp Treatment, will it impact the results of Restore Dry Scalp Treatment? Restore Perfecting Spray will not impact the results of Restore Dry Scalp Treatment. When using Restore Perfecting Spray with Restore Dry Scalp Treatment, apply Restore Perfecting Spray first to clean, damp hair to detangle. 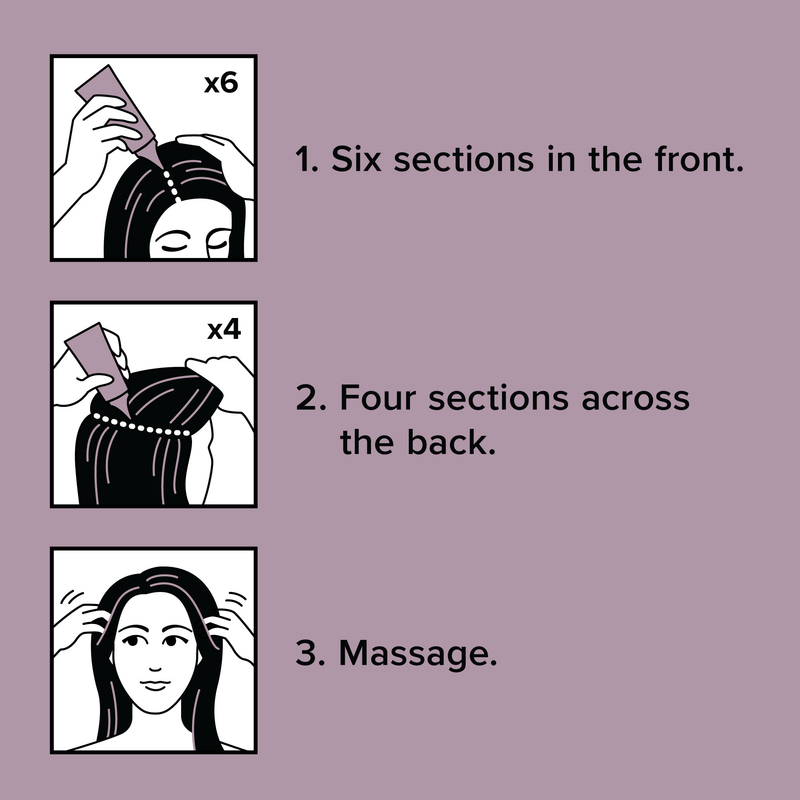 Then, apply Restore Dry Scalp Treatment, following usage instructions. Follow with other styling products and style as usual. Can I apply Restore Dry Scalp Treatment to my dry scalp? Restore Dry Scalp Treatment was formulated to be applied directly to the scalp of clean, damp, detangled hair. On pack usage should be followed for best results. Dry application is possible but not recommended for best results. The results may vary. I don’t shampoo my hair three times a week, to achieve the recommended usage of 3x a week for four weeks, can I apply Restore Dry Scalp Treatment to my dry scalp between washes? For best results, follow the usage instruction on the package. Dry application is possible but not recommended for best results. The results may vary. If I clean my hair with Perfect hair Day Dry Shampoo versus in the shower with a shampoo and conditioner, can I use Restore Dry Scalp Treatment afterwards and still see results? Restore Dry Scalp Treatment on pack usage should be followed for best results. If you use Perfect hair Day™ Dry Shampoo and choose to apply Restore Dry Scalp Treatment to your scalp with dry hair, use Perfect hair Day™ Dry Shampoo should first, before using Restore Dry Scalp Treatment. Results may vary if Restore Dry Scalp Treatment is applied on dry hair. 28. If I suffer from a scalp issue that requires OTC (over the counter) or prescription medications, can I use Restore Dry Scalp Treatment? Restore Dry Scalp Treatment is for dry scalp treatment only. For use with OTC or prescription scalp medications, consult your physician. Is Restore Dry Scalp Treatment a dandruff treatment? Restore Dry Scalp Treatment is not an anti-dandruff treatment. 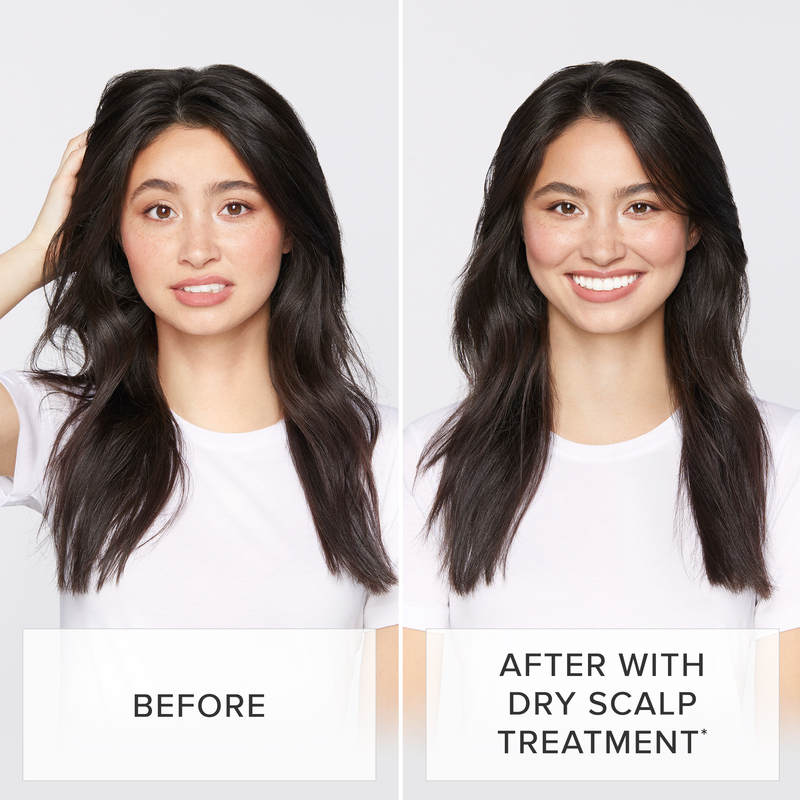 Restore Dry Scalp Treatment is a leave-in scalp treatment that delivers instant hydration and lasting relief from dry scalp flaking, itching and irritation.